To celebrate Valentines Day, Domino’s are introducing for a limited time only the Heart Shaped Choc Lava Cake! Made with Belgian chocolate, one will set you back $3.95. 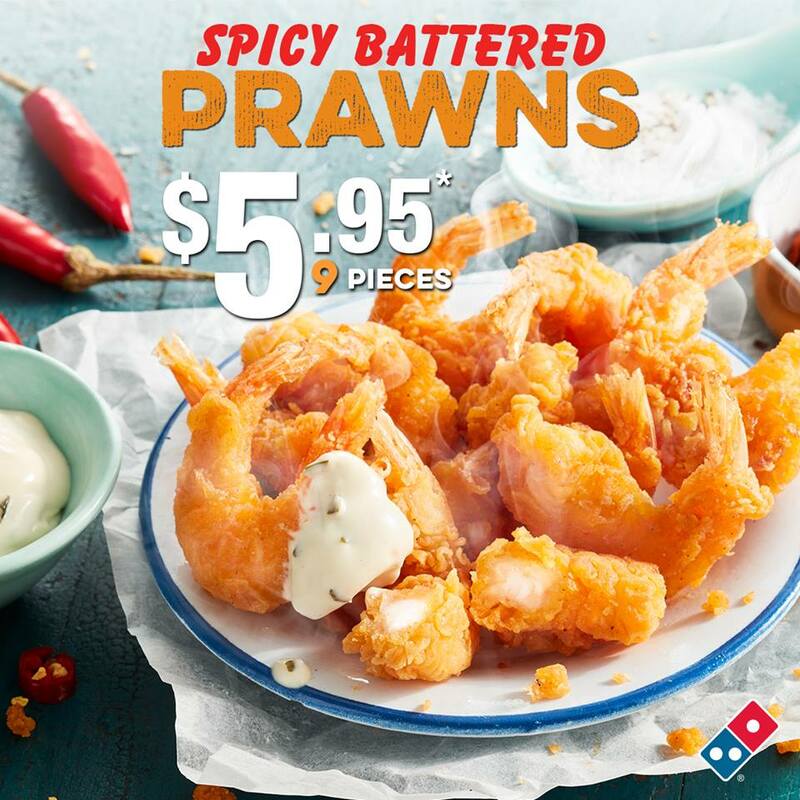 For those looking for a Domino’s deal, we’ve got the latest vouchers and coupons, including 30%, 40% and 50% off, $7.95 pizzas, sides and more on our Domino’s Voucher and Coupon page. If you’ve tried Domino’s new item, let us know what you think in the comments!